Showing results by author "Dawn Morningstar"
Discover essential tools for positive transformation through this captivating guide to venerable living. 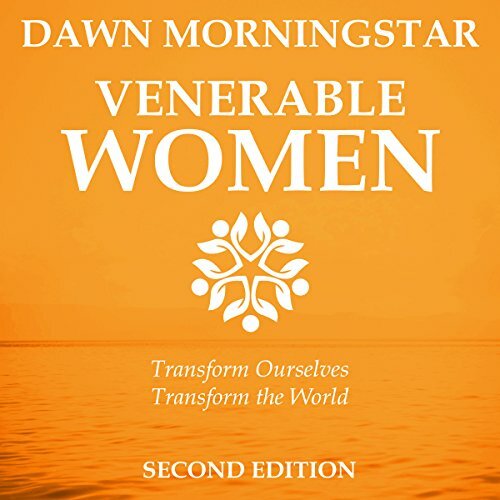 Thought leader Dawn Morningstar has updated and expanded the powerful message in her 2016 award-winning book Venerable Women: Transform Ourselves, Transform the World. Focused on a message of hope and transformation for seekers, Dawn fulfilled her commitment to share 50 talks in 50 weeks.